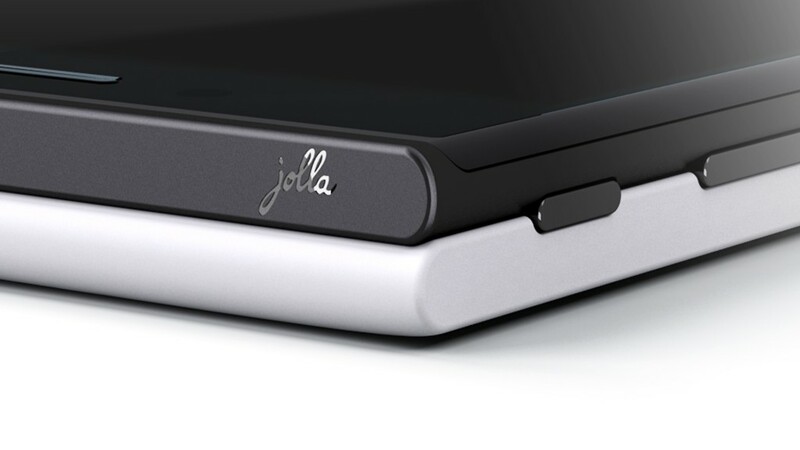 Finnish mobile maker Jolla has decided to split its efforts between its Sailfish OS and its devices division. The announcement did not go into detail about what would happen to the hardware side of things, but the existing Jolla ltd will focus mainly on the development of Sailfish. Jolla will now work towards building and licensing Sailfish, and is looking to form more regional partnerships to create localised versions of the operating system. At this time, Sailfish has drawn a great deal of attention from Russia as the country is working to move away from dependence on American controlled technology. The Russians are paying local developers to migrate apps to Sailfish to this end. Dr. Antti Saarnio, Jolla board chairman, has said that developing both an operating system and new hardware has begun to stretch the company’s limited resources too thin; and the split will allow the company to focus on one thing at a time. Jolla itself has been very ambitious from the start in developing both an operating system and smartphone simultaneously, and perhaps it is beginning to see why that doesn’t always work. Saarnio has told TechCrunch that Jolla will have announcements about Indian partnerships next week. Jolla has also previously mentioned the development of a more secure version of Sailfish known as Sailfish Secure, although there has been little information about the operating system since then. On the devices front, Saarnio believes that the company will consider using platforms in addition to Sailfish, with the possibility of multi-platform devices also being produced. However, nothing much has been revealed about the devices company as Jolla intends to make that announcement after summer. Logitech Rebrands Itself with a New Logo and a "Colourful New Attitude"